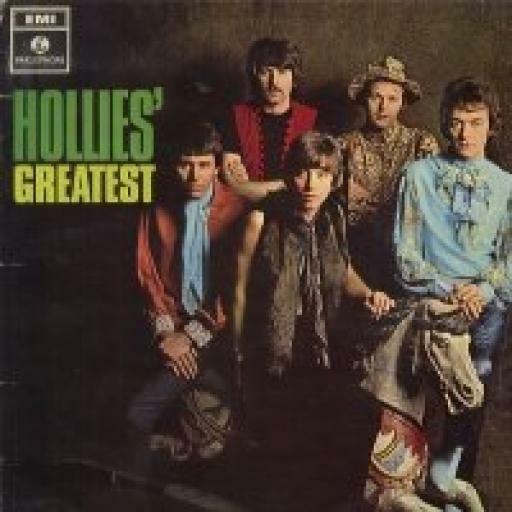 THE HOLLIES Greatest. PCS 7057 1968, on EMI RECORDS. The sleeve is in VERY GOOD condition, strong straight uncrushed spine all very clean, very minimal wear to rear sleeve. The vinyl is in excellent condition MINIMAL spindle marks, the usually back ground noise in places and minor superficial surface marks on vinyl. Hear music as its meant to be heard, before the remastering madness. I only sell albums that are in very good to near new condition. I do not sell records with writing or labels on them or records that are warped or jump. All records will be posted with extra card stiffeners. If you feel the album is not as described I will give a full refund. GERRY AND THE PACEMAKERS - i'm the one. DB7189, 7" single.